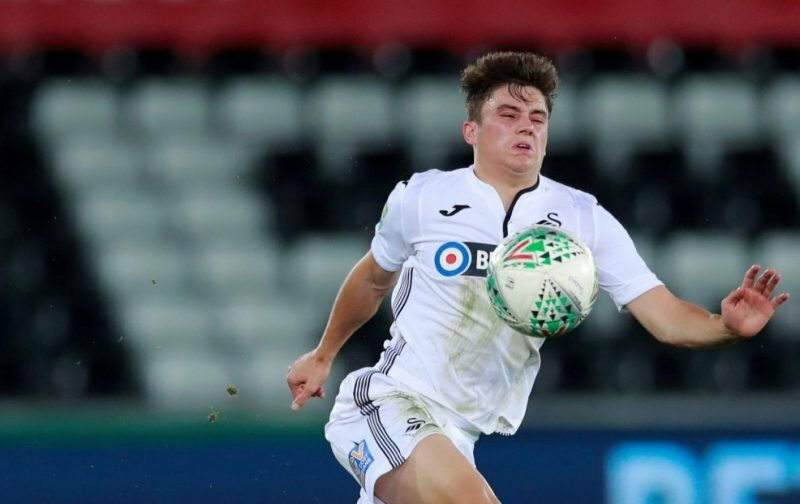 Leeds United are likely to be without five players for Swansea’s midweek trip to Elland Road, according to Leeds Live, but Graham Potter expects Daniel James to feature against the side he almost joined in January. It was only an eleventh-hour change of heart on the Welsh side’s part that prevented James from completing his loan-to-buy transfer on Deadline Day, having already traveled to Yorkshire, completed a medical and agreed on personal terms. The Yorkshire Evening Post have now quoted Potter ahead of Wednesday’s game suggesting James could again be included in his starting XI, which would mark the 21-year-old’s 15th start of the Championship season. “He’s available for selection for Leeds,” Potter said. ”You just have to watch it with three games in a week and how quickly he can recover because he sprints so much. Leeds, meanwhile, are expected to be without the services of Adam Forshaw, Barry Douglas, Jack Clarke, Stuart Dallas and Gaetano Berardi for the tie, per Leeds Live, though Izzy Brown could make his debut having sat on Bielsa’s bench at long last at Middlesbrough.